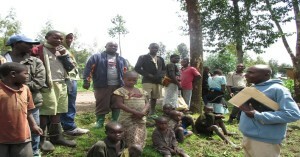 We have lots of dreams and ideas to further build peace and opportunity here in Rwanda. These dreams are always evolving but here’s a list of some current ideas! Mwana Nshuti Student Associations – The two graduate student associations are very active and committed but lack materials in their salon and sewing co-operative. There are several ways to partner with the associations. 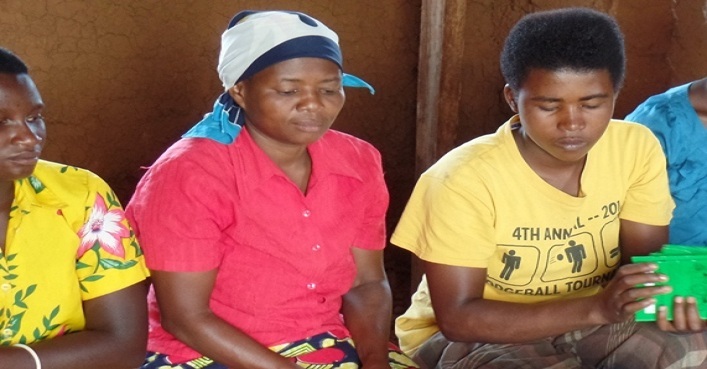 For example, matching member contributions or donating specific equipment, could help facilitate the success of these small businesses that want to expand to offer more employment and internship opportunities for Mwana Nshuti students. Expanding AVP in Prisons – FPH is currently expanding their Alternatives to Violence Program in several prisons around Rwanda. These peace trainings are very important for sustaining peace within the prison and in the communities when inmates return to their homes. 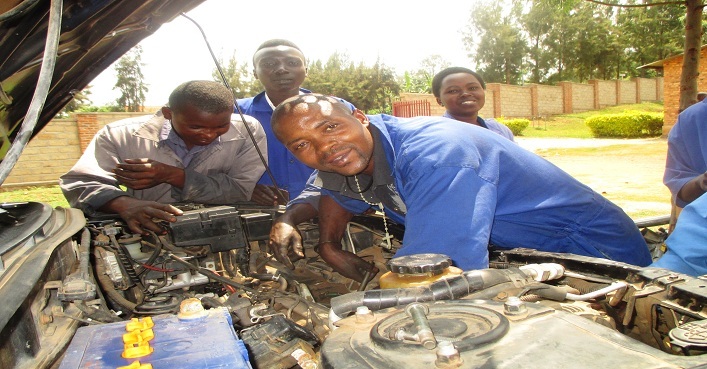 Mechanics tools – As mechanics is a reasonably new option at Mwana Nshuti, the students still lack key tools with which to practice. We hope to continue to expand this program by providing a diesel engine for the students to practice on.